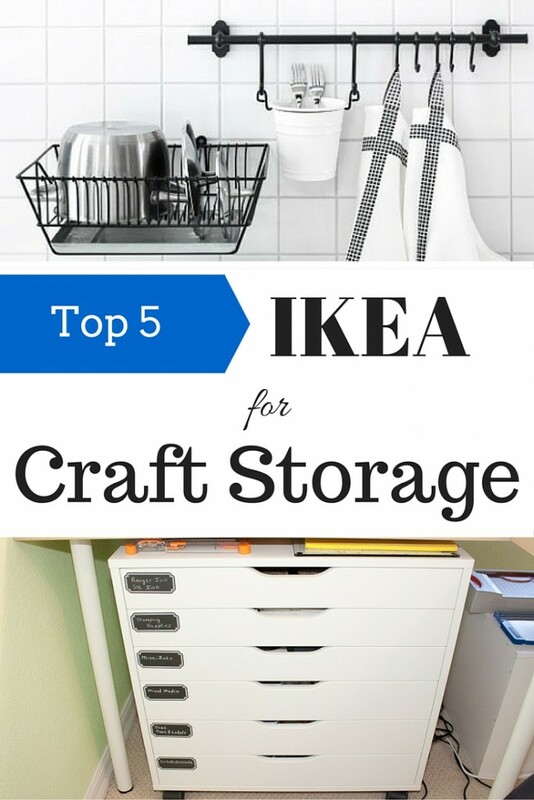 I love a good craft tip, Don’t you? 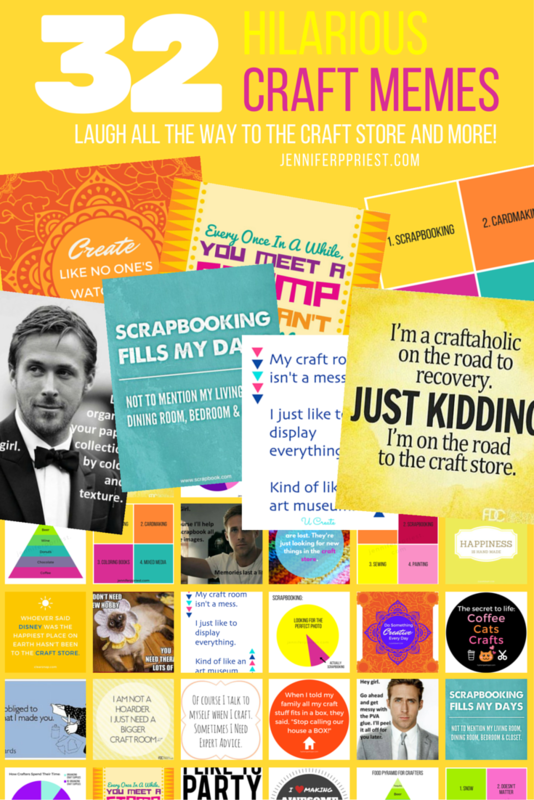 Here are 30 craft tips and tricks rounded up by Hani Shabbir at Craftionary. Hani shares tips to help all sorts of crafting and DIY home projects. 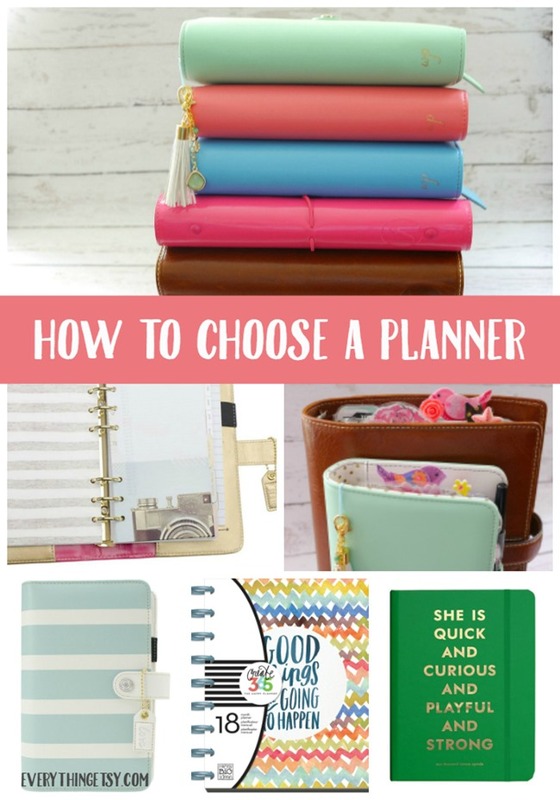 How to choose a planner? There are so many! Which one is the best one for you? Such good questions. In this world of mass produced products there are those of us who still make things by hands. I think it’s just a part of us and we will create no matter what. 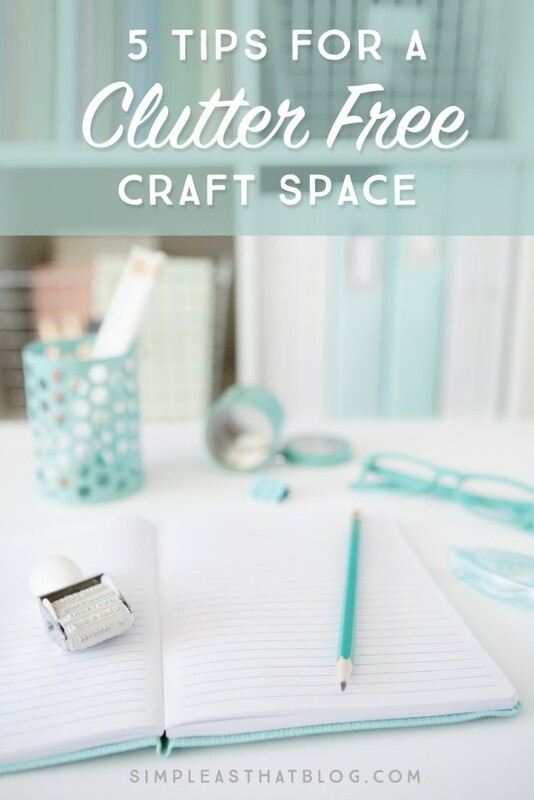 Hey Crafters, you are going to want to take a minute to look through these crafting memes and quotes! They are pretty hilarious and are so easy for me to relate to! 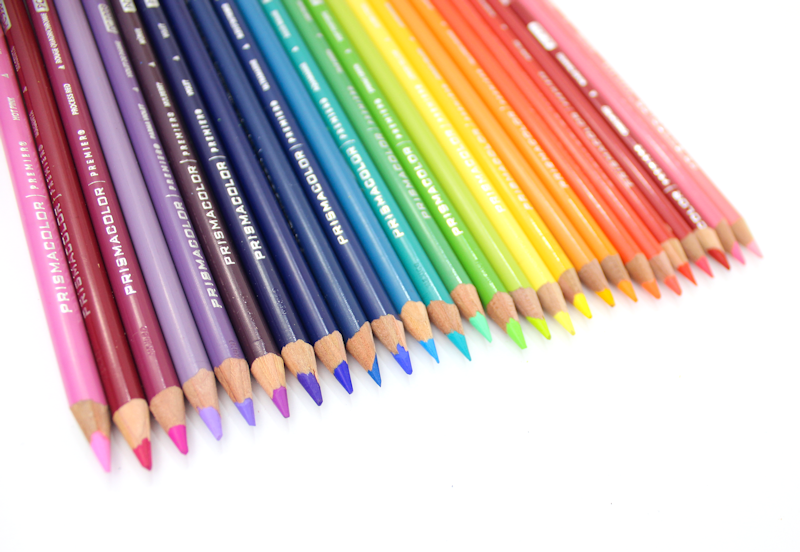 Choosing the Right Colored Pencils to Color With. 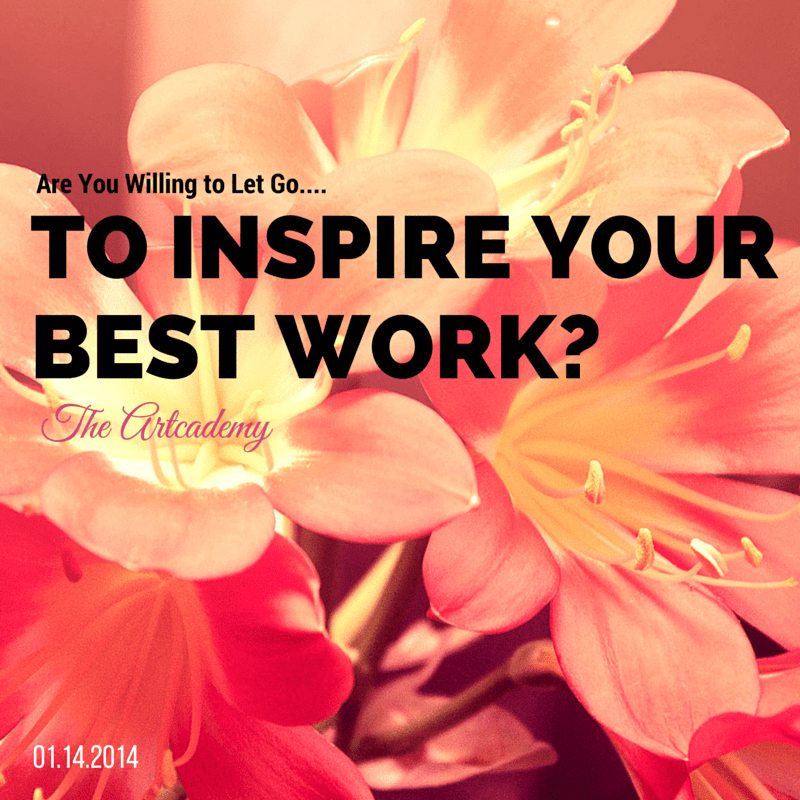 What do you use to color with? Markers? Pencils? 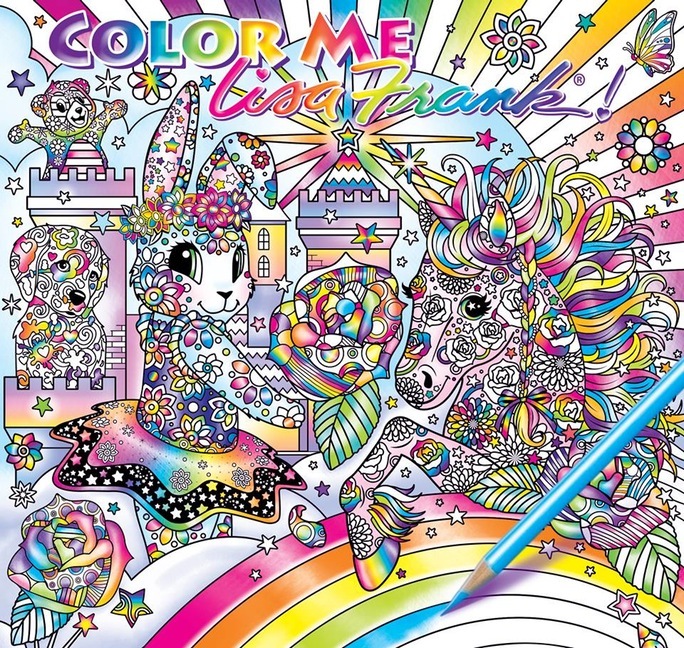 I have a variety of mediums I love to use in my adult coloring books and a variety of brands. 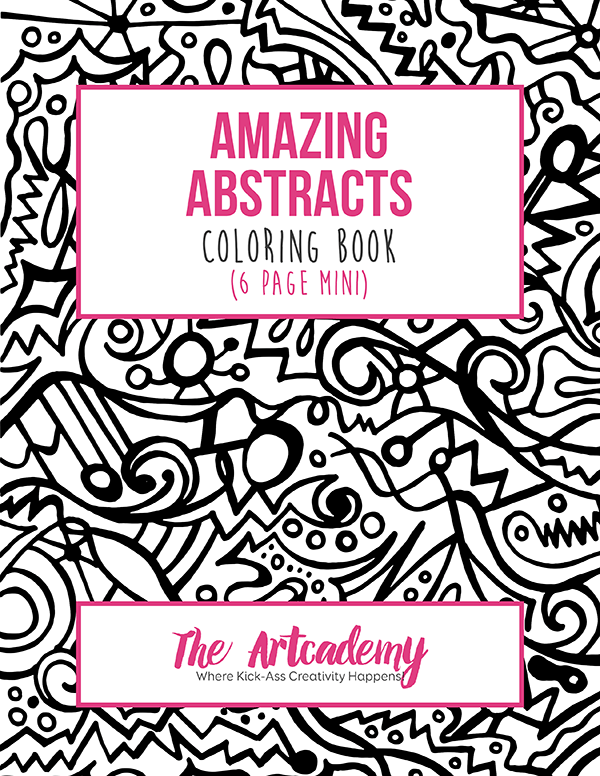 Today I have something fun to share with you- a Mini Coloring Book! 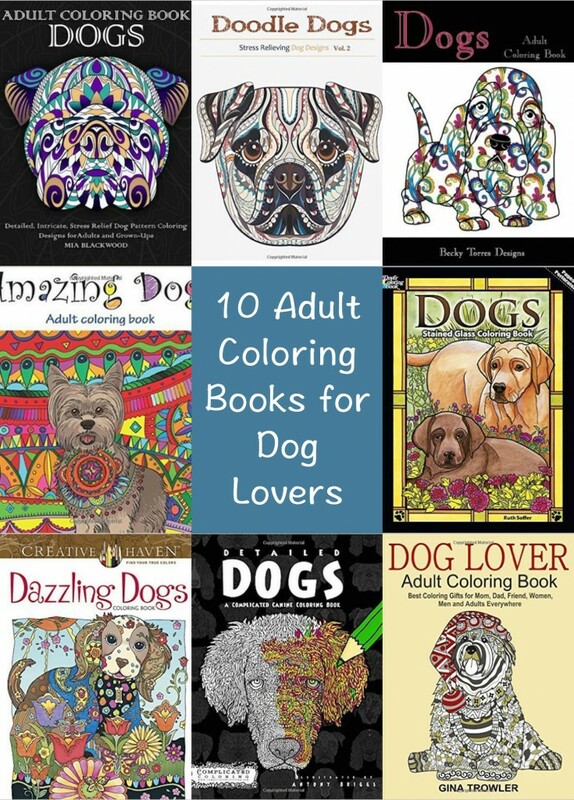 These mini coloring books have 6 coloring pages that you can immediately download, print, color. 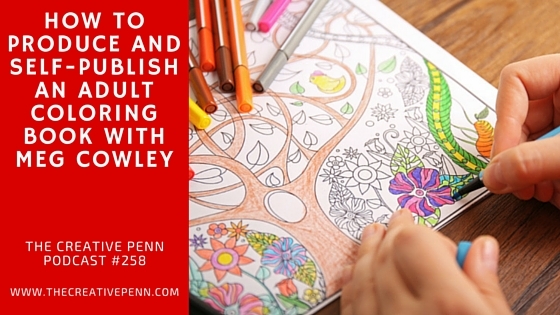 Join In On This FREE Coloring Party!